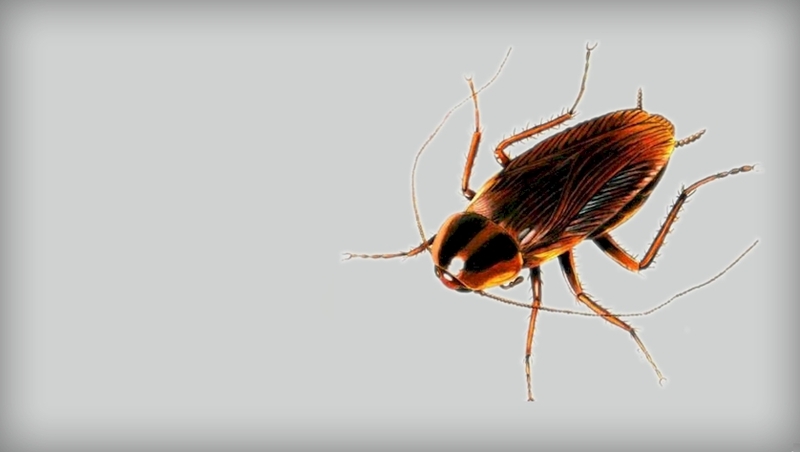 Cockroaches are normally found in areas where food is prepared & stored. Domestically they can be found in areas other than kitchens, searching for food & water. They are more active at night spending most of the day sheltering in cracks & crevices. They cause disease such as samonella, dysentery & typhis by feeding or excreting on, as well as walking on, food & food preparation areas,. Often, they move from drains or sewers into areas of human occupation. A chemical treatment is usually required for their removal.